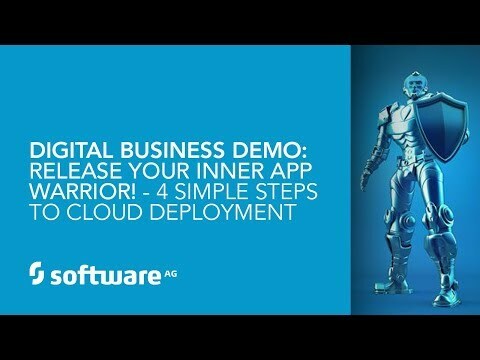 TRY BUILT.IO AND CONNECT ANY APP IN MINUTES! 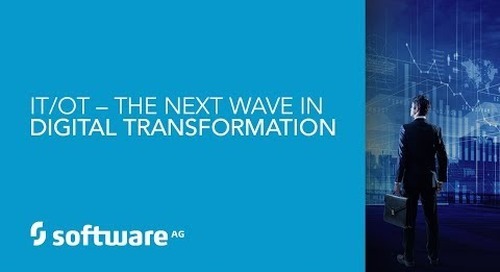 https://www.built.io/ As organizations inch closer to digital transformation and adoption of multiple best-of-breed SaaS applications, the complexity of the IT integration project is soaring. 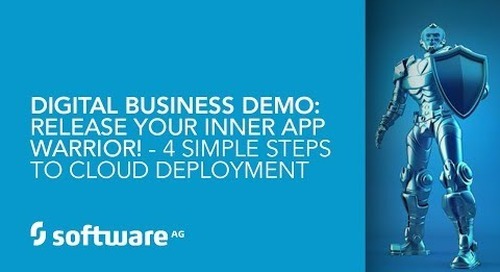 Find out how we turn your developers into superheroes as we take a tour through the Built.io IPaaS product and strategy. 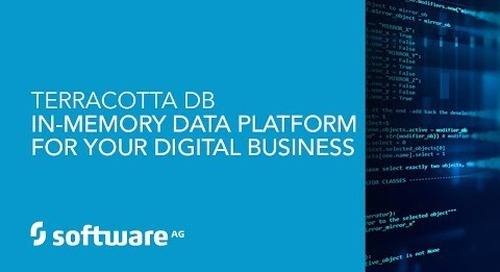 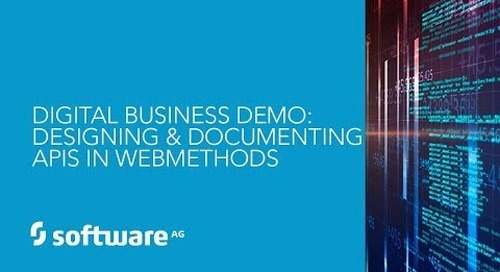 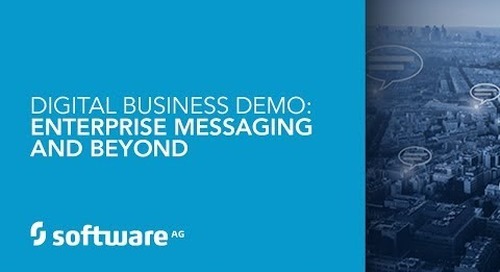 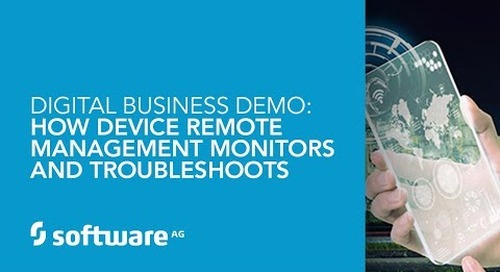 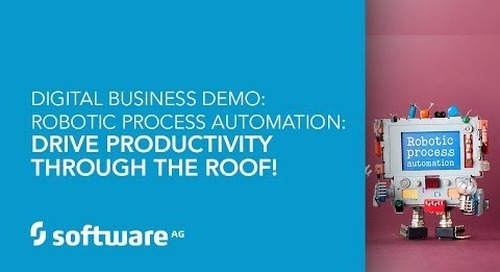 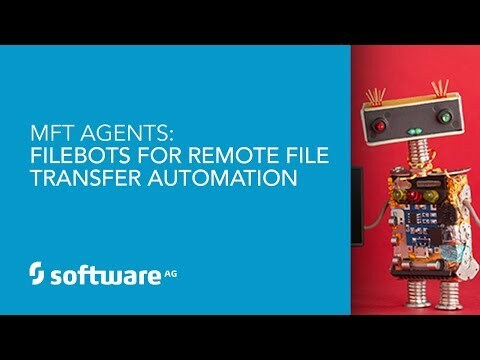 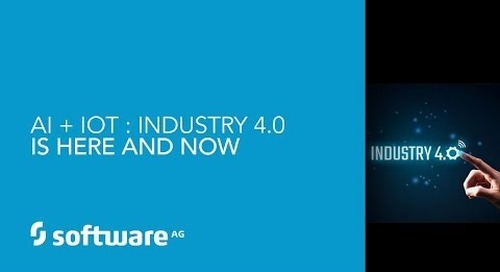 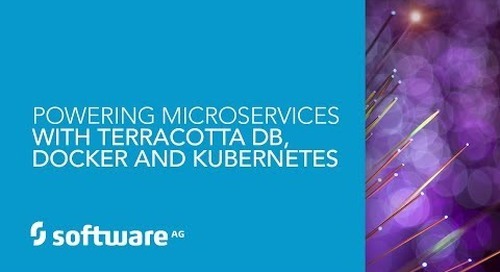 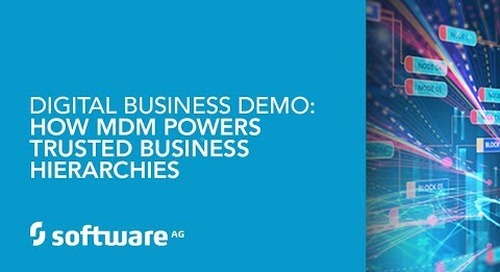 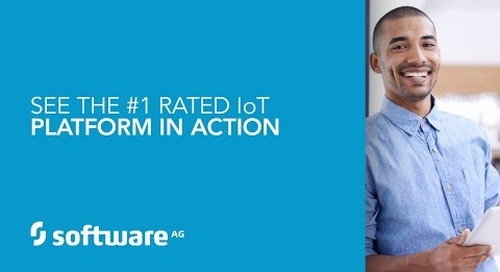 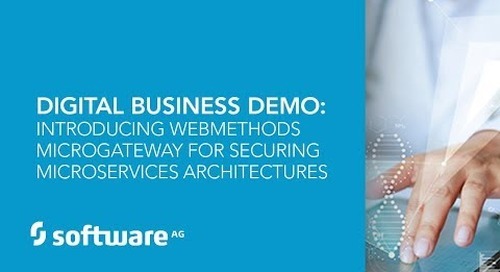 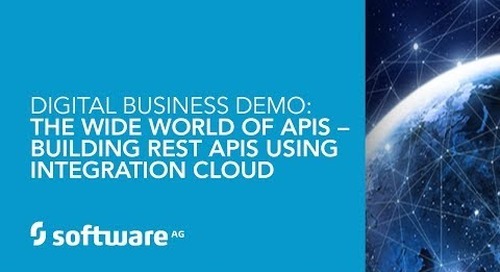 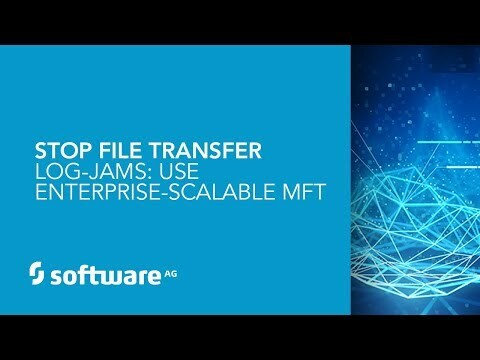 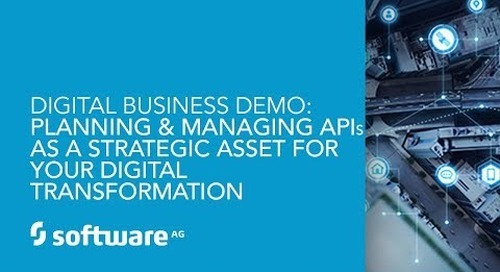 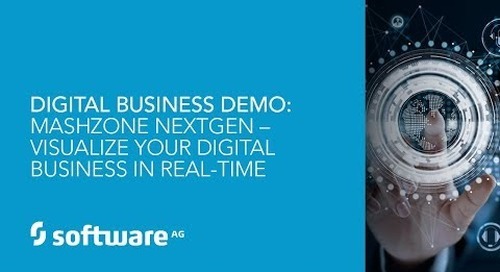 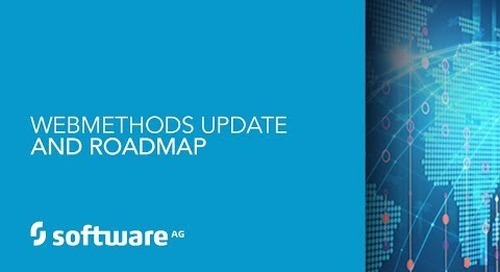 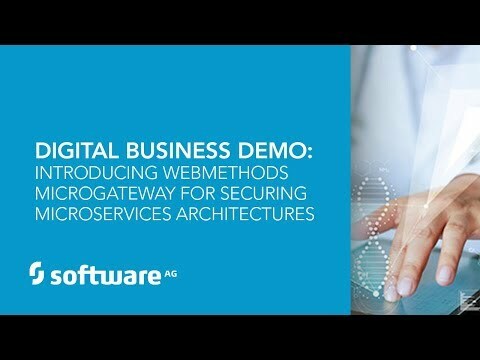 For more information visit https://www.softwareag.com/us/innovation/builtio/default.html.